'This Way Or That,' Bisbee, AZ 2015. 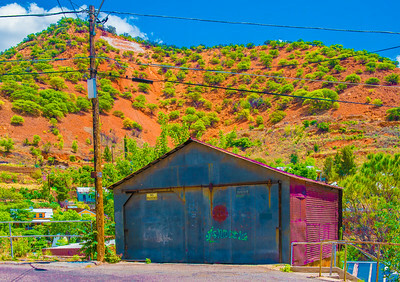 'Back Door,' Bisbee, AZ 2015. 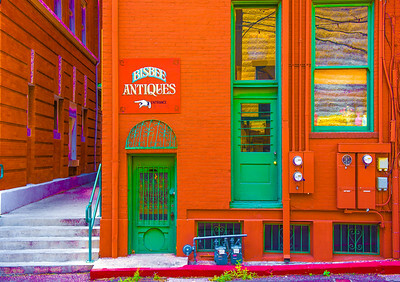 '20th Century Stuff,' Bisbee, AZ 2015. 'No Parking Please,' Bisbee, AZ 2015. 'Garage Art,' Bisbee, AZ 2015. 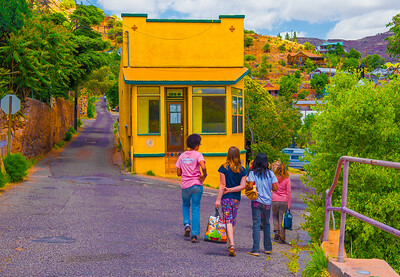 'Girls On Lunchbreak,' Bisbee, AZ 2015. 'Chiropractic 2015,' Bisbee, AZ 2015. 'Dog In Doorway,' Bisbee, AZ 2015. 'Hillside Steeple,' Bisbee, AZ 2015.